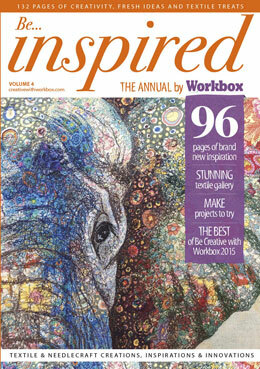 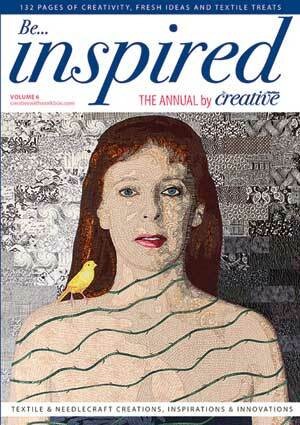 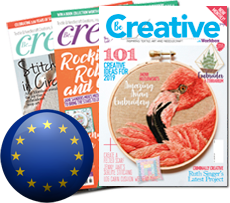 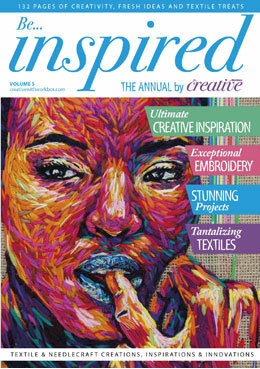 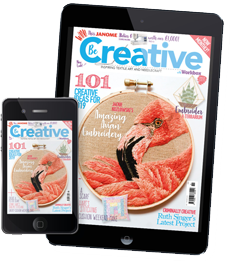 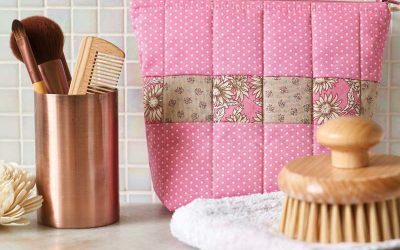 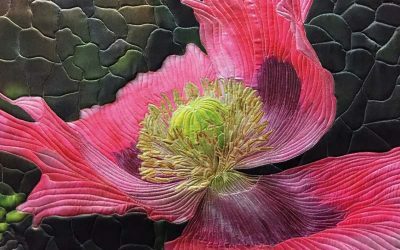 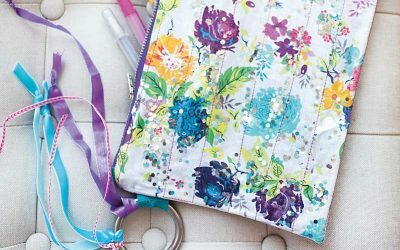 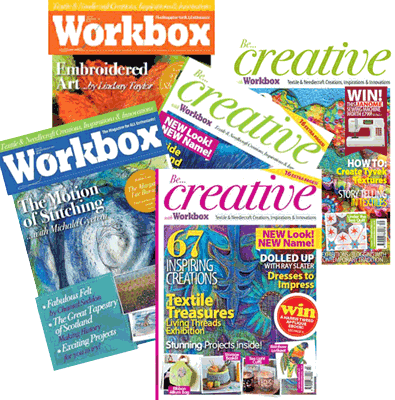 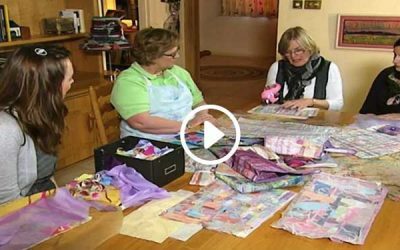 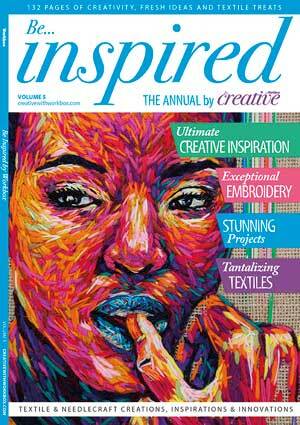 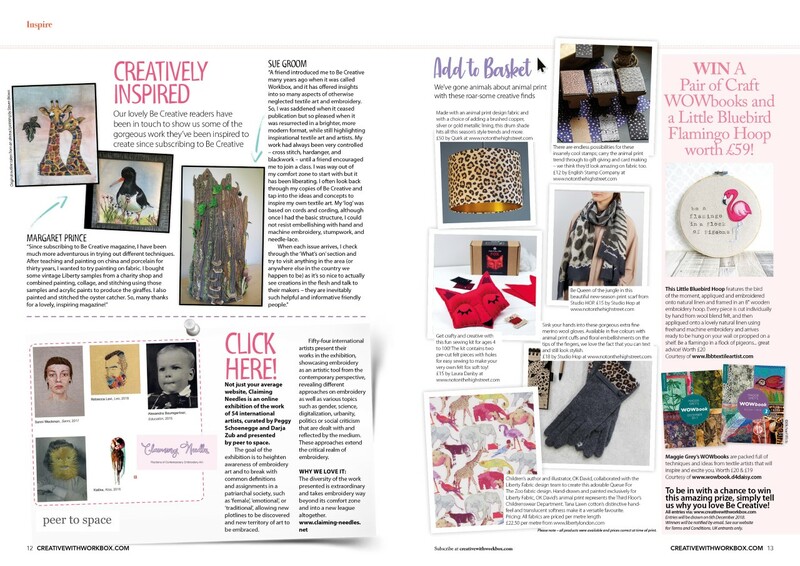 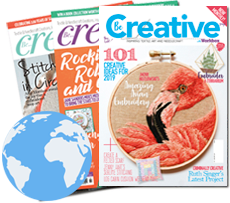 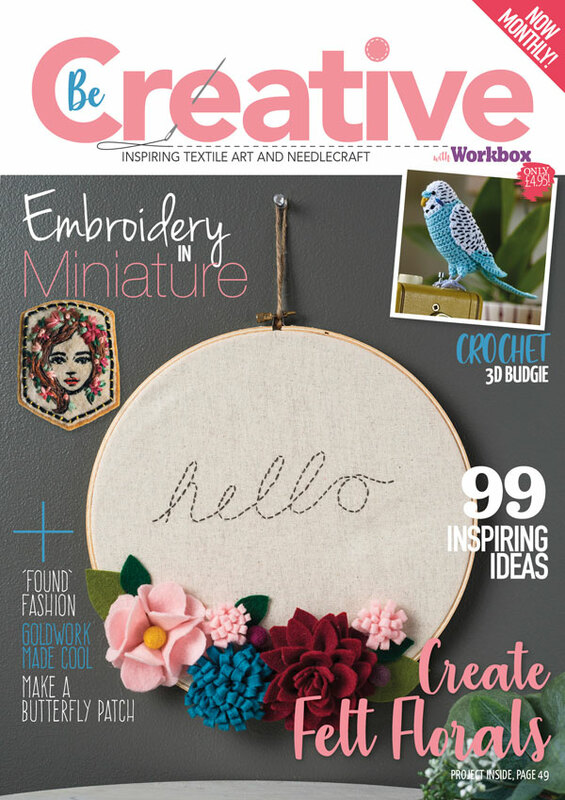 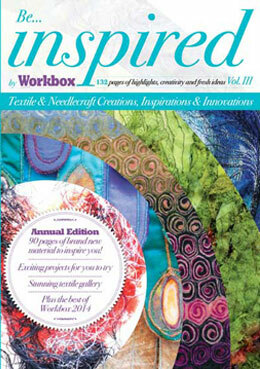 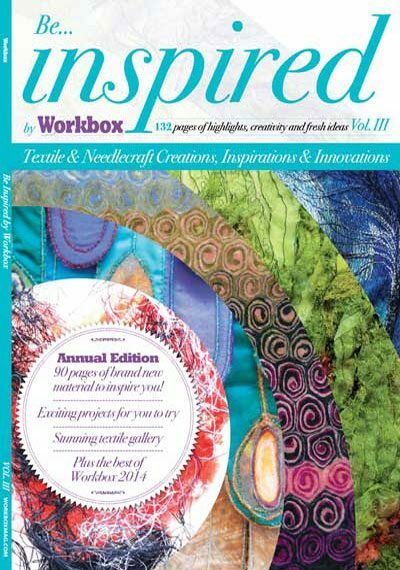 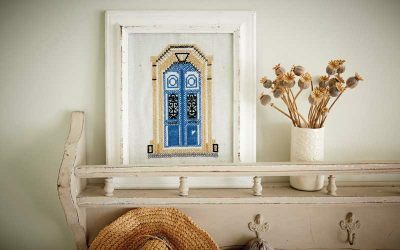 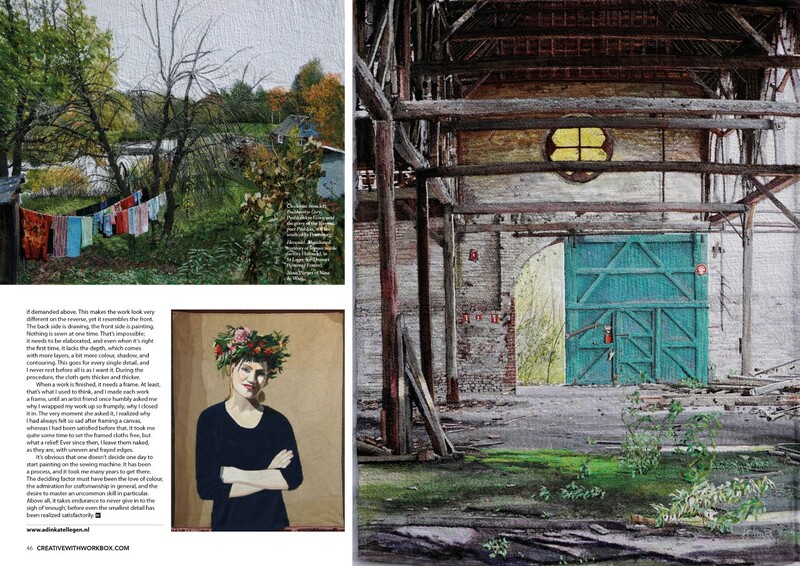 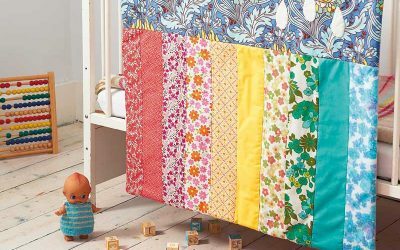 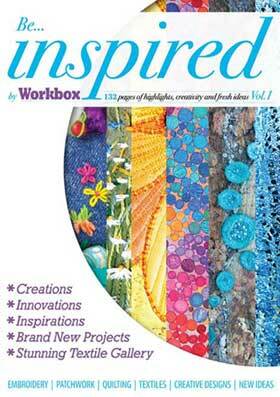 The annual edition of the world-renowned and hugely popular textile and needlecraft magazine, Be Creative with Workbox, Be Inspired features a sumptuous feast of the very best in textile and needlecraft and is not just a source of unlimited inspiration but a beautiful table top book and a jolly good read too! 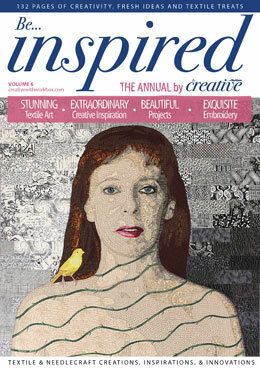 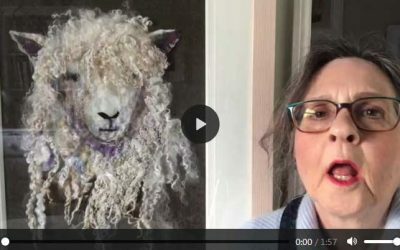 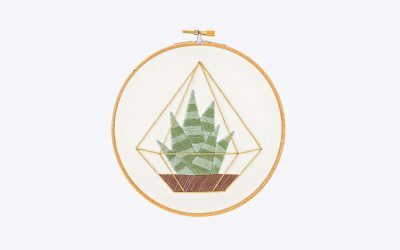 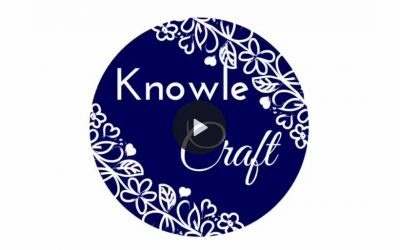 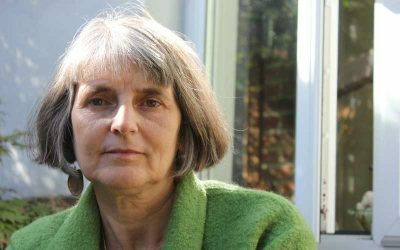 Featuring work from talented artists: Anthea Walsh, Laura Angell, Virginia Greaves, Betty Pepper, Karen Goetzinger, Jo Harrat, Bisa Butler, Michelle Kingdom…. 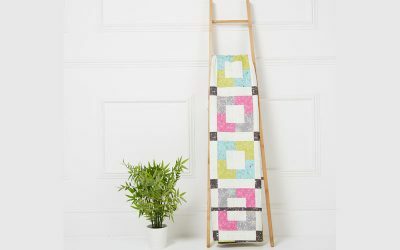 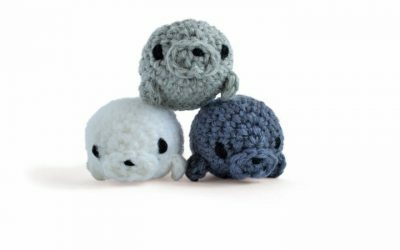 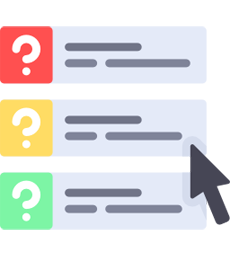 PLUS projects too!